Sunstone is a form of Oligoclase (a type of Feldspar) and can be found in deposits across India, Canada, Norway, Russia and the United States. This mineral was first reported back in 1837 by J.D. Dana and was named for it’s shining colors being very similar to those of the Sun. 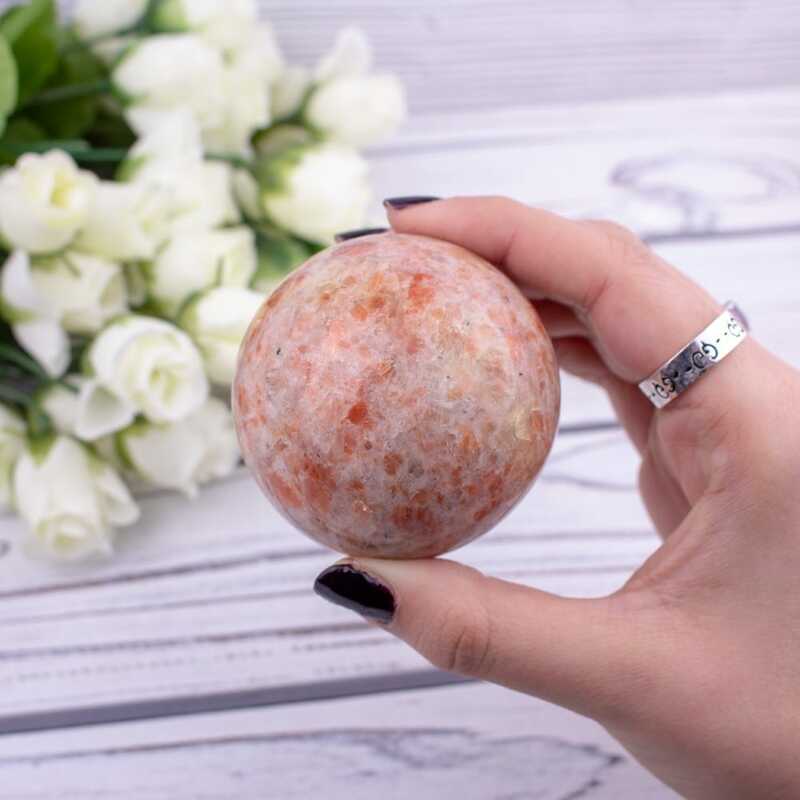 Sunstone brings with it the true masculine vibrations of the warm sun. The solar ray is known to vibrate on the level of independence, personal freedom, personal power, strength, knowledge, truth, benevolence, and leadership. Expansion of consciousness and enlightened male energy are other strong properties of the Sun itself, and the sun lends these properties directly to sunstone. When working with this stone, we are working directly in harmony with the archetype of the Sun itself. Truth, knowledge and good fortune are directly in line with this archetypal energy. Emulating solar light, it stimulates openness, warmth, clarity and a desire to share blessings with those around us. 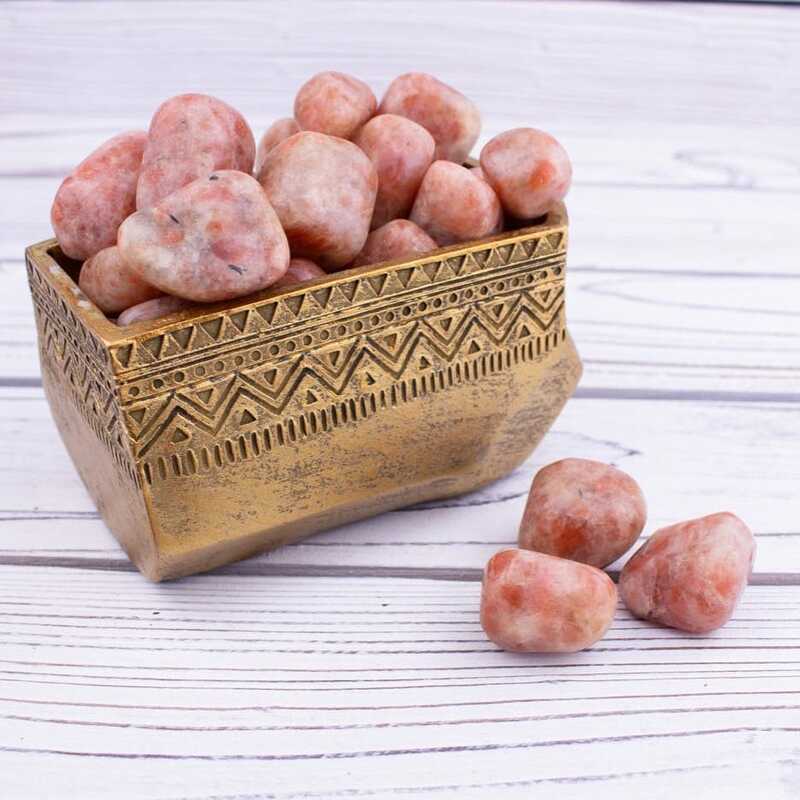 Sunstone is a great stone for those who find themselves in a leadership position as it stimulates strong, moral and benevolent leadership qualities. 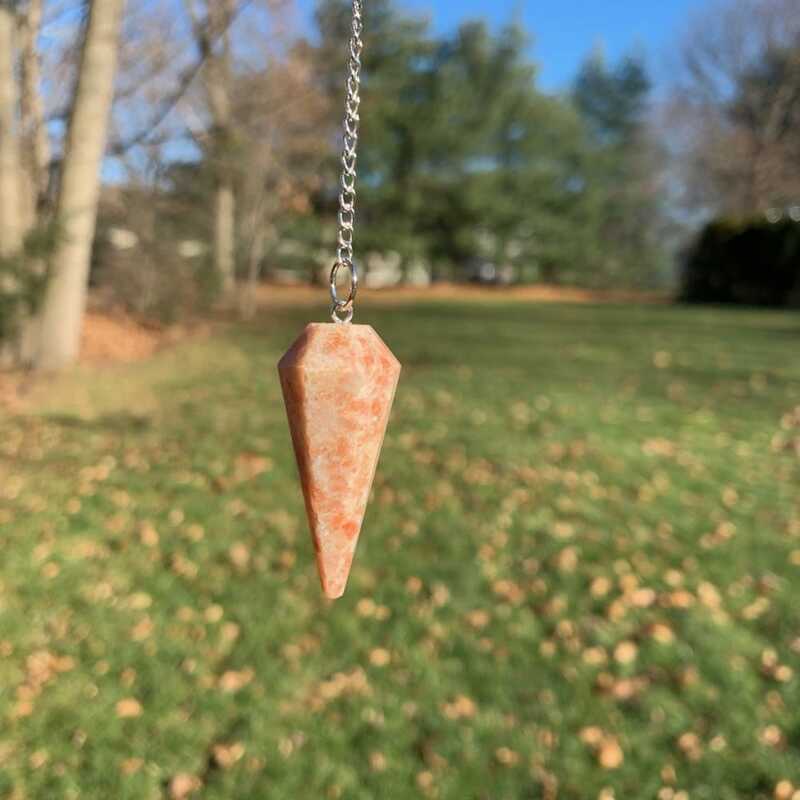 Sunstone will help one to focus on the good of all and live in accordance to the free will of all, while bringing along the desire to bestow blessings upon loved ones. 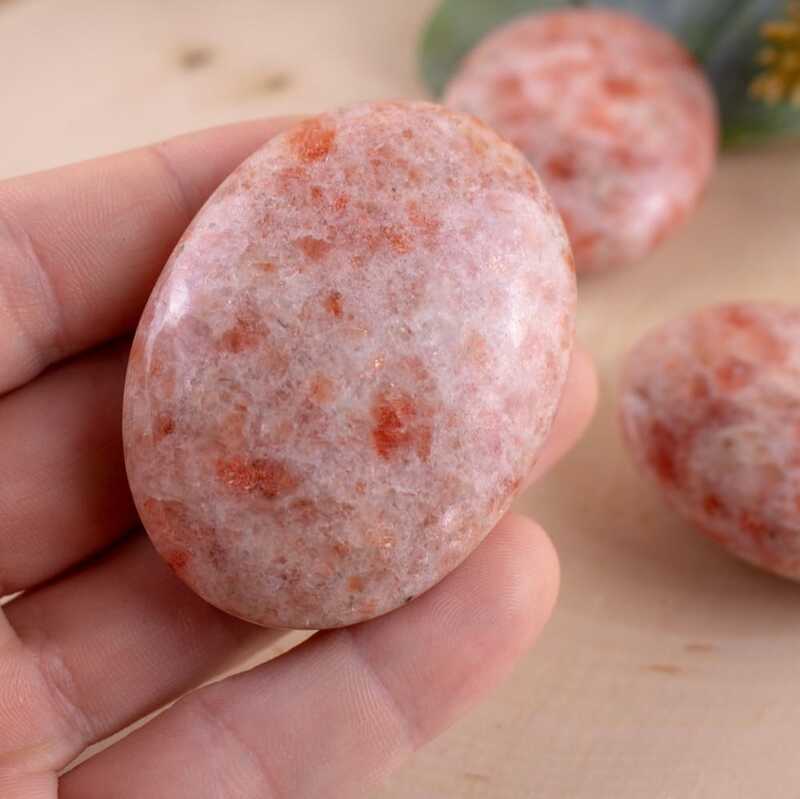 Try wearing sunstone on your transmitting hand (right hand), either as a bracelet or ring to share the warmth of the sun, and all of these properties with those around you. Wearing sunstone on your magnetic hand (left hand) as a ring or bracelet in order to bring about more of what one needs in his or her life. 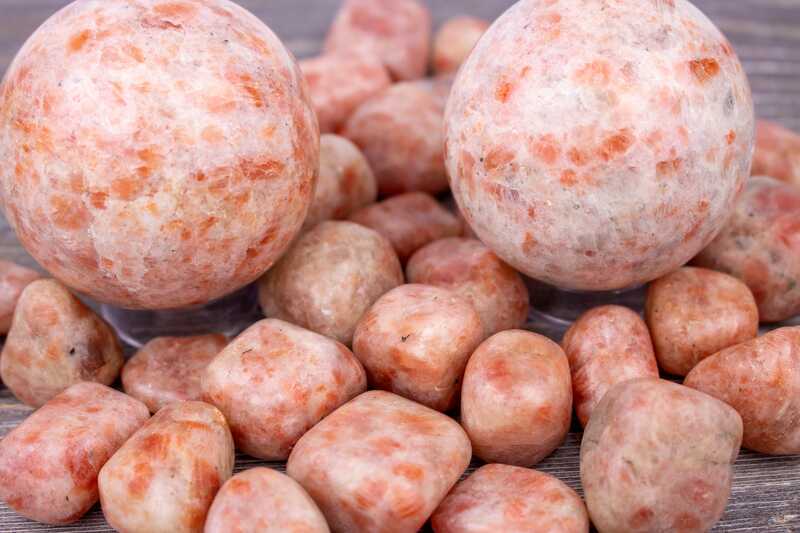 Allow sunstone to manifest its good fortune and truth. Since ancient times sunstone has worked in beautiful harmony with Moonstone. Moonstone being the polar opposite of Sunstone, it harmonizes with Sunstone to balance out the masculine attributes of the stone and help one delve into the pools of watery emotion and the sub-conscious mind.